To enter be sure to LIKE the Fash Boulevard fanpage here, then visit Posh Locket's site here, and pin your favorite piece from my curated collection. After you have pinned your favorite piece, leave a comment below with the link to your pin. The lucky winner will be announced Friday Nov. 2nd and will receive the piece you pinned on Pinterest. Good luck and happy pinning! Can't wait to see which piece is your fave! Thanks to everyone that entered my giveaway and pinned my collection! I really appreciate all of your amazing feed back about the pieces. Congrats to the contest winner, Lenka of Healthy Fit Goddess, her favorite piece is the black crystal ring! Check out all of my boards on Pinterest here! i am so excited about this giveaway! I adore that bracelet! Those are great rings! 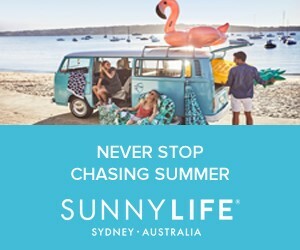 I adore them and it would be awesome to win one ! 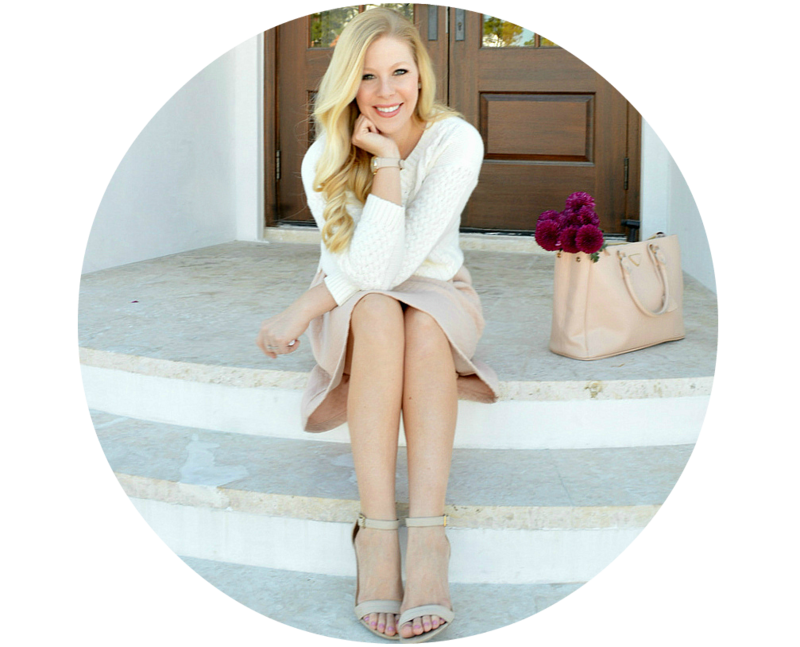 It would be great, you are an amazing blogger! Great shots of all your rings! i love FASH Bow Bracelet!!! Hi Anna! Great Collection. I'm loving all of them but the winged link ring in gold pinned here ---->http://pinterest.com/pin/150448443773244896/ i'm loving extra specially. thanks for this giveaway! good luck to everyone who joins! I'll have to go see your collection. That's so cool that you get to do this. wow these are all such gorgeous pieces! You're such an inspiration, love. Totally obsessed with your pieces. I'm in love with everything that comes with a bow! So I loved this Bow Bracelet!! Thank you for such a lovely comment on my blog! I want all of these haha! You have a gorgeous sense of style! Great collection Ana. I wish I had Pinterest so I can enter. I already liked your Facebook page. I would love to have this coiled pearl bracelet from Posh Locket - so lovely! those rings are beautiful ! Love your blog, you´re so fashionable! Obviously, in love with Posh Locket, and am obsessed with the crystal link bracelet! I must say I adore all of the items! The bow ring is the best. Hard to chose favourite piece because all of them are so adorable. 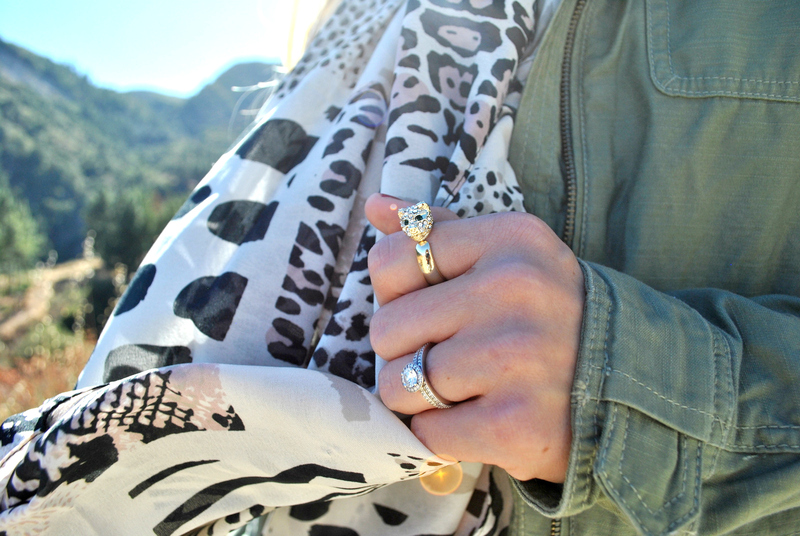 The bow ring really is so fabulous. Your collection is great! I had a hard time picking just one but I chose the coiled pearl bracelet. There's certainly a great deal to find out about this issue. I really like all of the points you have made. Lovely pieces!! Hard to choose just one! Superb pieces, I love everything!!! I love the gold cuff the most, which is why I pinned it to win(ned?) it! I love the gold cuff...so simple and classy, it would go with anything! That bow ring is so adorable... I'm now going to make myself a Pinterest account especially for this! I love all the jewels, specially the bow bracelet. OMG I really love your post and your blog! congrats on the collab! I love all the pieces. Unfortunately I have not joined pinterest yet or I would totally enter. I'm dying to have this bow bracelet!! So cute! I'm a huge fan of your line esp. the bow rings. They remind me of my all time favorite gem bow ring. The bow bracelet is super cute. Comgrats of having your own line, that's a huge deal! Love the gold coiled bracelet. So many cute accessories! This is a fabulous giveaway! I have been lusting after some of these pieces forever. I liked your page on Facebook and here is my pin! Love the collection - great job! My favorite piece is the FASH Black Crystal Ring - great statement piece! I couldn't just pin more than one but the fash bow bracelet is so pretty. I like your page on FB and this is my pin http://pinterest.com/pin/87327680245809015/, wish me luck!! What a lovely collection! I pinned my favorite piece! I already like your page!! Ah love all of these pieces, hard to choose one! Wish I win it, I like it pretty much!! i love your style! such a huge fan of yours. Love these! Beautiful detail shots! I wish I had Pinterest I would totally enter. I really want that snake ring and the little tiger one. Presh. They are all great, but I went with the Fash bow bracelet! Your collection is gorgeous! So many adorable pieces! I hope I win :) I need that bow bracelet in my life! The Bow Bracelet is so beautiful! Thank you for offering this giveaway! Lovely distraction. We want more!! Cute jewelry at affordable prices - love them all!!!! I love the cuff! I think it would be a great layering piece! fun giveaway! Thanks for posting! All of your picks are so adorable but I love love love that little kitten ring, I must track that down! Good luck to everyone and me!!! great collection! i follow you now!!! That's the one I want to win! So awesome! I love Posh Locket, I'm going to have to check out your collection ASAP! congrats! 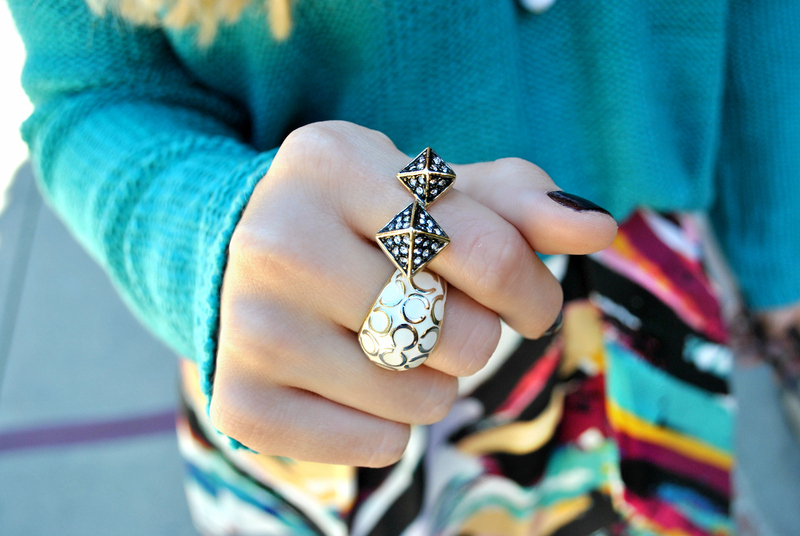 I want the bow ring so badly! It is so me! Thank you for this awesome giveaway! Fantastic collection Anna! Thanks for the great giveaway! Pinned my fav. Thank you so much for visiting my blog! I love your style... it's fresh and so adorable! I'll be checking back on the regular, so keep posting!!!! Oh wow I am obsessed with bows! The bow bracelet had to go on my "all I want for christmas" board! love love love. I am totally in love with the bow bracelet!!! I need it!! there are soo many amazing pieces! such an awesome giveaway <3 i'm so excited!! my fave is the bow so cute and chic! Love all of these- especially the bow! Super cute! Wow what an amazing giveaway and such lovely pieces to choose from! Love this bow bracelet. So dainty and cute!! Thanks for doing the giveaway. Love Poshlocket! How fun!!! 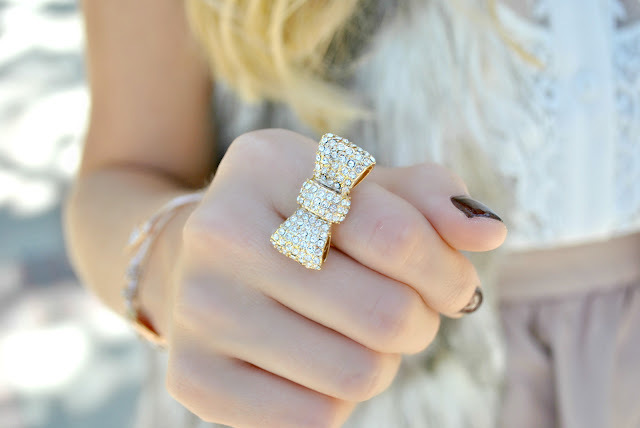 :) I'm a fan of Fash Blvd on Facebook and I absolutely love the bow ring. OBSESSED! I always love your jewelry you are wearing!!! Rings are my fav accessory and I'm always wearing at least two. Love your curated collection! Bows and Sparkles….right up my alley! Loving the accessories- Bows are my fave!! I absolutely adore the snake ring - even though I am more feminine and don't wear a ton of edgy pieces, this ring is fab! I love cats and just applied to veterinary medical school! I saw this ring and knew immediately it was my style and suited my personality.